[remarksConcat] => Perfectly maintained Cape Cod tree section home. Updated Kitchen with all Viking Appliances, new counter tops and cabinets. The home has beautiful maple hardwood floors in the entire downstairs, high ceilings and an open feel. The backyard is hard-scaped with a fire pit and lots of room for outdoor entertaining. [remarksConcat] => Input for Comp purposes. Sold off market. [remarksConcat] => Gorgeous remodeled home! Open floorplan with ground floor bedroom. Spacious rooms, light & bright throughout. Beautiful kitchen, breakfast nook overlooks backyard with pool & spa. Family room with bar area and french doors that open to the backyard. Formal dining room, formal living room with fireplace and a laundry room. Upstairs you'll find a grand master suite complete with a huge walk -in closet, fireplace in master, deck overlooking the back and a beautiful master bathroom. 4 additional bedrooms upstairs as well. Wonderful layout, very clean and ready to go. [remarksConcat] => Your perfect beach home awaits! Bright, white & beach chic with ocean & Catalina views. This home sits on the top of the American Martyrs Hill, a stones throw from the beach, Metlox, downtowns trendy shops & restaurants, and award-winning schools. 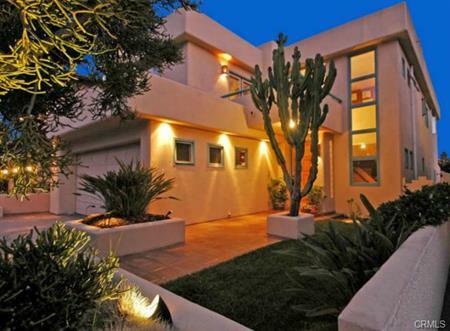 From the moment you step into its 25-foot soaring entry, this home is designed to impress. 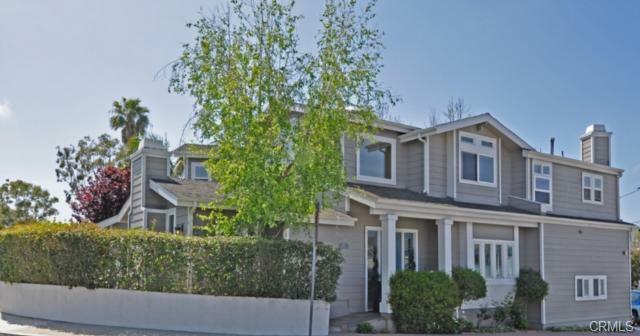 Featuring 3 spacious bedrooms & baths, this 3,000 SF home is ideal for living & entertaining. A beautiful open floor plan spans from entry-to-dining-to-living room enhancing all that this home has to offer. 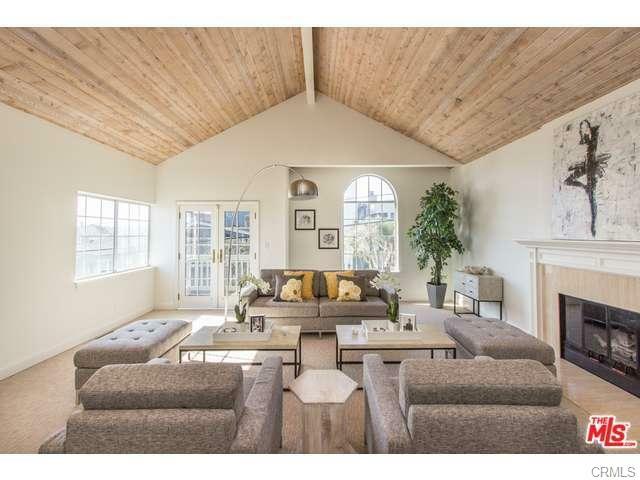 Dramatic vaulted 12' to 15' ceilings on both the upper & lower floors. Two wood burning & gas fireplaces. White & bright kitchen & baths throughout. The media & entertainment room open to an ample backyard, which provides both light & privacy. 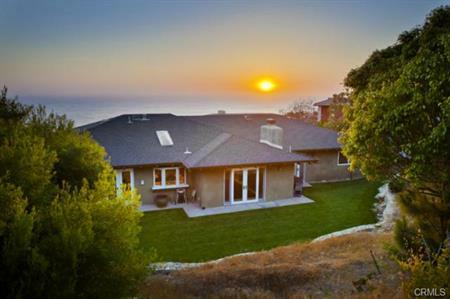 What's more, this home has a 3rd story option for more BREATHTAKING PANORAMIC ocean & coastline views like no other. [remarksConcat] => This is the last week on the market before we lease and hold. Seller is motivated to sell now so submit an offer! 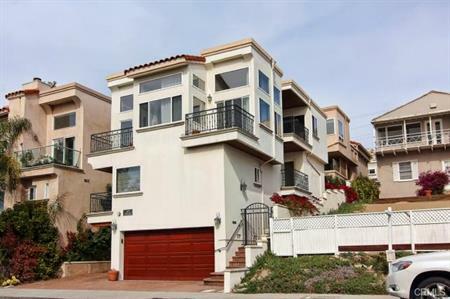 Spectacular French Mediterranean home in North Manhattan Beach with ocean views!! 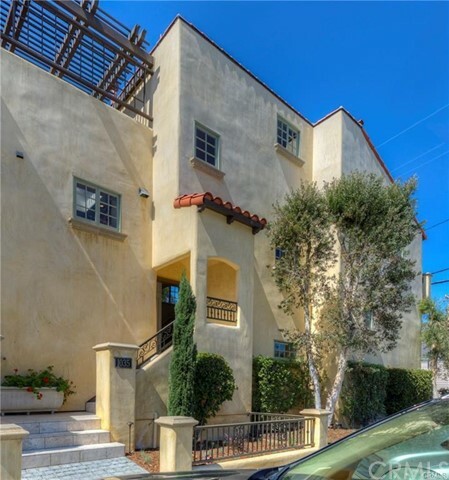 This 3 bedroom 3 Â½ bathroom townhome is located just blocks from the beach and close to Manhattan Beachâs award winning restaurants, shopping and schools. Gorgeous walnut wood floors, natural wood molding and plantation shutters make this home beautiful, warm, and inviting. Three of four balconies boast ocean views. The welcoming living room has a classy travertine fireplace, natural wood windows and French doors that give this home its lavish French feel. The gourmet kitchen with its detailed cabinetry is complete with a huge center island and top-of-the-line appliances. Each bedroom has its own full bath and walk-in closet. Embracing beach living at its core, this home adds amazing onsite beach-area parking with a two-car garage, carport, driveway and two parking spots on a city easement in the front yard. Other features include wrought iron window boxes and extensive stonework in the front courtyard and entry steps. [remarksConcat] => Spanish built by Kim Komick in 1999. Lush tropical landscaping with fountain leading to front entry. Wonderful architecture combined with beautiful finishes. 4 bedrooms plus office. Cook's kitchen with center island, stainless steel appliances, and granite counters. Family room with built-in entertainment center leads to private back yard with stone patio and fireplace. Great master suite with double sided fireplace to spa 2 person tub. Cedar rustic front door, interior doors are stained fir. Oil rubbed bronze hardware. Wrought iron interior rails, lots of skylights, jack n jill bedroom combination, wood windows and doors, lovely attention to details!! [remarksConcat] => Beautiful Executive Home with an intelligent floor plan in great Tree Section location features 4 spacious bedrooms plus a separate office that could become a 5th bedroom. Formal Living Room and Family Room both have fireplaces. Kitchen has the latest new Kitchen Aid stainless steel appliances, 5 burner cooktop as well as an Avanti wine cooler. White Kitchen cabinets features brushed nickel knobs and pulls, granite countertops and tumbled travertine backsplash with travertine floors. Kitchen and breakfast area opens to the family room and there are French doors leading to a very private and secluded brick patio. Lots of new updates such as roofing, Rubio Monocoat finished flooring, Frieze carpeting, Benjamin Moore 2014 Color forecast painting, Java stain and brushed nickel appointments. Very quiet location and fabulous family and/or entertaining home!!! This is a must see! 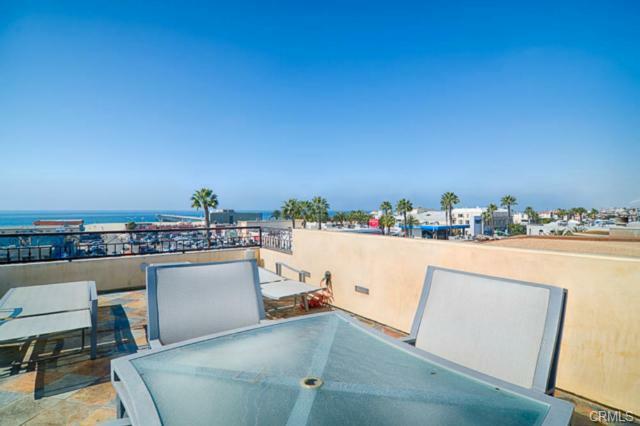 [remarksConcat] => Location, location, location PLUS amazing unobstructed panoramic ocean views from Catalina to Malibu and almost as good as new. 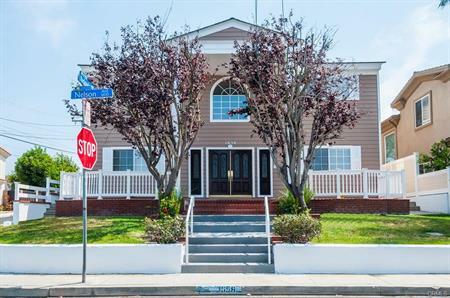 Located in the heart of Hermosa Beach, this amazing beach house is just steps from the Sand, Strand, Pier Plaza, jogging, fun, surfing, biking, volleyball, and all the restaurants. Light maple floors, 3 decks plus roof deck, granite & marble counter tops throughout, 2 fireplaces, home entertainment system wired for flat screen TVs, surround sound, central vacuum, telephone intercom, and a tankless water heater. Gourmet kitchen w/top of the line stainless steel appliances. 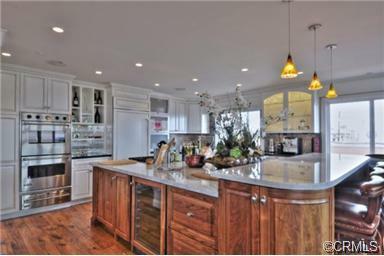 Kitchen opens to a great room built for entertaining w/high ceiling and an amazing ocean view. Master bedroom and bath w/ocean view, private deck, fireplace, walk in closet, oversize shower, and Jacuzzi tub. List price includes the home automation system, heaters on roof deck, sound system, washer dryer, all kitchen appliances and more. This is the house for the beach lifestyle you want. Views, views, and more views. 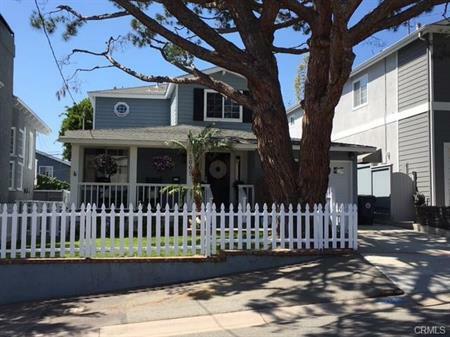 Don't let the location fool you - the house is quiet and peaceful inside but once you step out you are in the heart of Downtown Hermosa Beach. Amazing value - don't wait! [remarksConcat] => Beautiful East MB home. Colonial style. 5 bedrooms, 3.5 baths. This home has recently gone through a lot of refurbishing, it was completely redone in 2006. 3 car garage. Patio Deck in landscaped backyard. This is a fabulous family home. Close to schools. 1 mile to the Beach! [remarksConcat] => "Palazzo on Poinsettia"...Positioned in a perfect Poinsettia Avenue location is this Italian inspired residence featuring a private court-yard entry, towering two story living room, formal dining room with built-in buffets, center island kitchen with Viking range, walk-in pantry and built-in breakfast booth. Romantic master suite retreat with fireplace, sitting area and private balcony. Family room with large built-in entertainment center, fireplace opening to oversized outdoor living area with tots tree house. Multi bottle wine cellar/bonus room. A total of five bedrooms (one functions as a media room), four baths and three fireplaces...Excellent floor plan, Marvelous home, Fantastic location! too..! Come and see the spacious patio and yard area rarely found in this area. 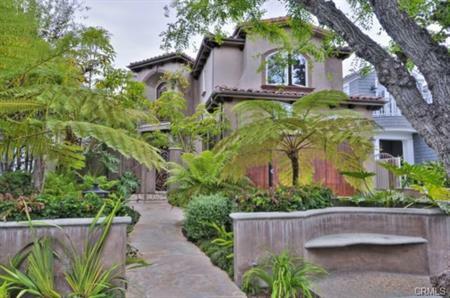 Walking or Biking distance to everything Manhattan Beach offers such as: Village Mall, Jogging Path, Beaches, Schools, Fine Restaurants, â¦." Home includes: 2170 approx. living square footage, Updated Kitchen, Fireplace, 3 full baths, 3 bedrooms, Family and Living room and dining room + detached 2 car garage! Hardwood floors throughout - a truly must see at this price! [remarksConcat] => This beautiful custom home feels like you are in a stately historical landmark â but new! Only 2 years old, it has all the bells and whistles with custom handmade lighting, polished nickel hardware throughout, high end quality cabinetry, solid 100 year old beams, wainscoting and reclaimed brick, and gorgeous hardwood floors. It has a spacious master on the upper level with its own deck overlooking the back yard and walk-in closet plus yummy master bath, 3 additional bedrooms adjacent with baths, a first floor office or 5th bedroom with bath, formal dining room with built-in china cabinet, family room opening directly to a private and lushly landscaped patio with fireplace and chefâs dream kitchen with center island, high end appliances and marble counter tops. This is a gem you will not want to miss. [remarksConcat] => Beautiful Family Home in one of the Best Areas of the Tree Section at the Top of the Hill with Ocean View Peaks. This property allows the most discriminating Buyers the opportunity to easily enjoy all aspects of the wonderful MB Lifestyle. 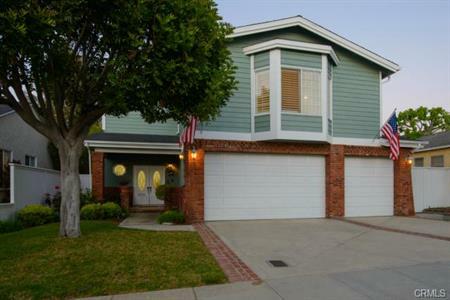 This home is close to the Beach, Parks, Award Winning Grand View Elementary School, downtown Shopping and Restarants. The home features a traditional floor plan with the Open Gourmet Kitchen (stainless appliances, granite counters, et al) and Large Family Room looking out on the Oversized Flat Backyard filled with mature fruit trees. A perfect floor plan for families and entertaining. There are 4 beds and 4 baths upstairs with another bed/bath combo downstairs, vaulted ceilings, large balconly with ocean view peaks adn a two car attached garage with extra storage. This is a must see home. kitchen, wine cellar off the garage, and tankless water heater. 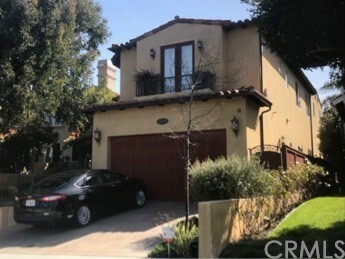 [remarksConcat] => This 4 bedroom & 3.5 bath custom home offers the best in indoor and outdoor entertaining â¢ Beautifully Remodeled in the past 2 years â¢ 4 bedrooms & 3.5 baths â¢ Approx. 3,540 sq. ft. of living space (buyer to verify) â¢ Formal Living Room with Fireplace â¢ Formal Dining Room with coffered ceiling â¢ Wet-Bar â¢ Gourmet Kitchen with center island, new granite counter tops, and stainless steel appliances â¢ Breakfast nook plus counter/bar eating area â¢ Family Room with Fireplace â¢ Landscaped Rear Yard with fountain â¢ Lanai with flat screen TV, fireplace & heater â¢ Upstairs Alcove currently used as an Office â¢ Master Suite with fireplace â¢ Master Bath with spa tub â¢ Separate Laundry Room â¢ 2-car garage â¢ Immaculate Condition â great attention to detail throughout, skylights, hardwood floors, granite counter tops, and so much more! [remarksConcat] => Have it all with this darling Cape Cod in the trees. Oodles of curb appeal. Grassy front yard with mature trees and a white picket fence. Rock and relax on the covered front porch or stroll to the backyard oversized deck, and enjoying a sunset dinner al fresco while watching the action on the professionally laid sport court. The loft area is currently used as a children's play area, but could also be used as a home office or small den. 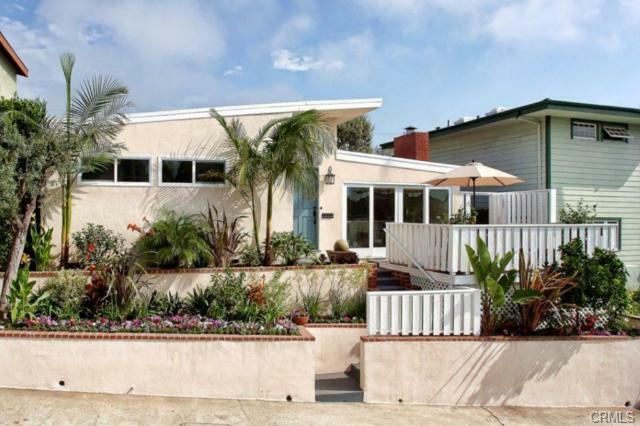 Originally, remodeled by ABC's Extreme Makeover with quartz counter tops and stainless steel appliances in the kitchen and stone tiles in the baths, but lovingly updated with new hardwood floors, lighting, hardware, fresh paint and custom window treatments. Whether you been wanting a home that is a perfect gathering spot for friends and neighbors or just a beautiful home with charm and character, this is the one! 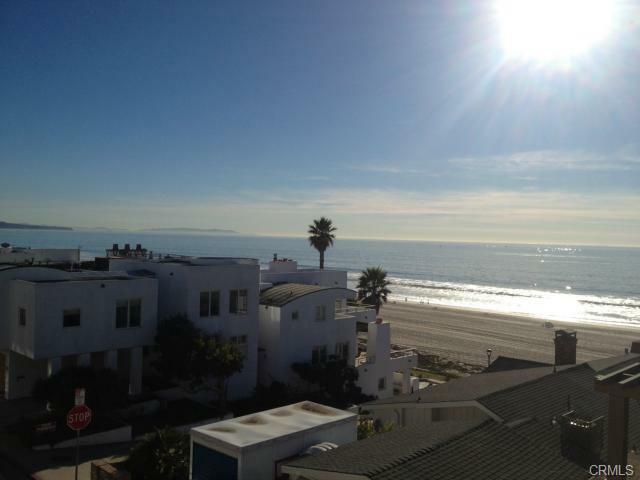 [remarksConcat] => Beautiful detached townhome with PANORAMIC ocean views. Rare four bedroom home in just under 2,300 square feet. Two living spaces including the unique family room off of the kitchen and top level deck that offer amazing views of the coast, whitewater and roundhouse. High end kitchen and appliances, hardwood floors thorough out parking for 4+ cars,  quality construction, air conditioning, 5 decks, and more. [remarksConcat] => PRIME building site with PANORAMIC ocean views. Picture on listing is taken from roof of existing two story structure and very closely represents the view that will be achieved from 3rd floor living space of a new home. This is a corner lot across Ocean Drive from the Strand. Plans underway by Louie Tomaro for a 2000 sf 3 bedroom home with open 3rd floor living space. Unique opportunity to end up with a brand new whitewater view single family home for less than the price of an attached townhome! [remarksConcat] => Highly sought after location with an oversized lot. 4 beds + office/den, 2 baths. Single level. Updated kitchen. 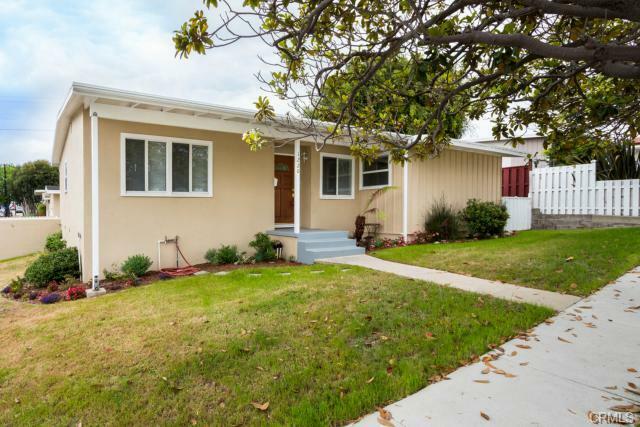 [remarksConcat] => Nicely updated three bedroom one and three quarter bath home in the Mira Costa section of Manhattan Beach, just a short walk to Manhattan Beachâs top-rated elementary and high schools. Living room with open beam ceiling, large fireplace, dining area and sliding glass doors that look out to the large backyard. 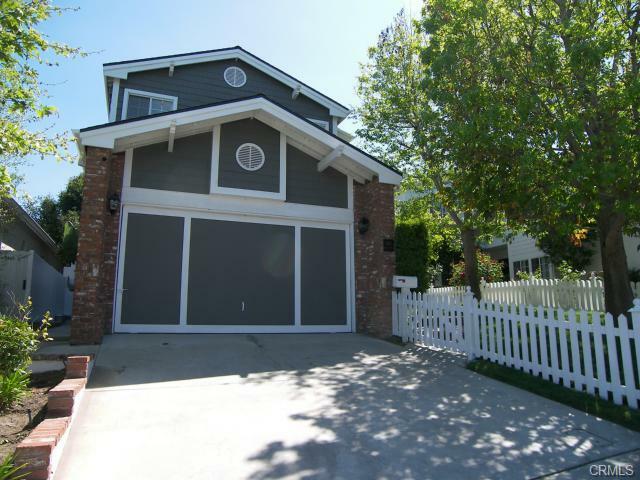 Its patio and large yard are perfect for BBQs and family playtime! Just off the living room is the updated kitchen with Range and dishwasher. Laundry room and two car garage on 5726 Sq. ft. lot. Located just a short distance from the beach, parks, and the charming shops and restaurants of downtown Hermosa and Manhattan Beach. [remarksConcat] => This wonderful family home is located where the "Tree Section" meets the "Sand Section". Located close to everything an active family could ever want. 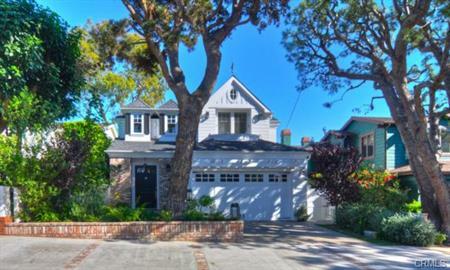 Easy walk up and over to the beach, Grandview Elementary and Live Oak Park. Upgraded throughout with walnut flooring, gourmet kitchen with honed granite countertops, 6 burner Viking range, and sub-zero refrigerator. Sharp family room with built in entertainment center, formal living room with fireplace and formal dining room. One bedroom on lower level, four bedrooms on upper level including the private master suite with cozy fireplace and private master bath. [remarksConcat] => Light and airy. Timeless and traditional. White picket fenced front yard and entry. Lovely livingroom with fireplace and 20 foot ceiling. Formal diningroom. Gourmet kitchen with granite counters and stainless appliances. 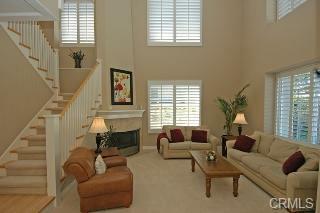 Fabulous familyroom with fireplace and entertainment center. Versatile first floor guest room with bath. Romantic master suite with sunny balcony, his/her bath. Lush landscaped backyard with patio, outside speakers and play area. A total of five bedrooms and four baths with gleaming hardwood floors and freshly painted interior in approximately 3400 square feet. Quiet, dead end street near Polliwog Park, Manhattan Beach Middle School, adventureplex and Trader Joes! [remarksConcat] => True Family and Entertaining Home. With over 3300 square feet there is room for everyone! 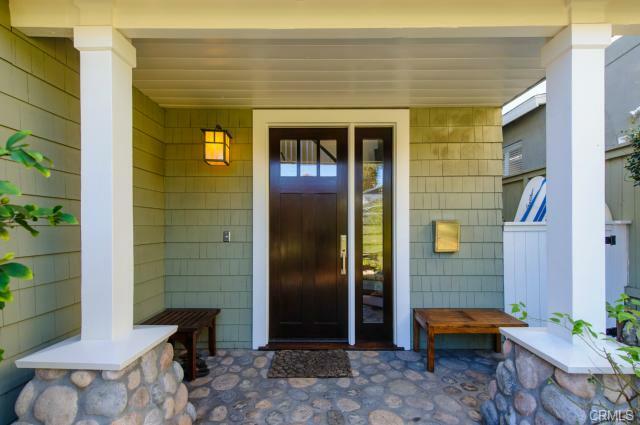 Freshly painted inside and out, the curb appeal alone will invite you in. 4 large bedrooms, 3 full bathrooms, eat in area & separate formal dining room, 2 enormous living rooms both with gorgeous fireplaces and vaulted ceilings. The bright kitchen opens to a large eat-in area, a living room with a stunning brick fireplace & bar nook and has french doors opening to the patio leading down to the lovely back yard. 3 bedrooms are on the bottom level as is a separate laundry room with a sink. The three car garage provides ample parking. 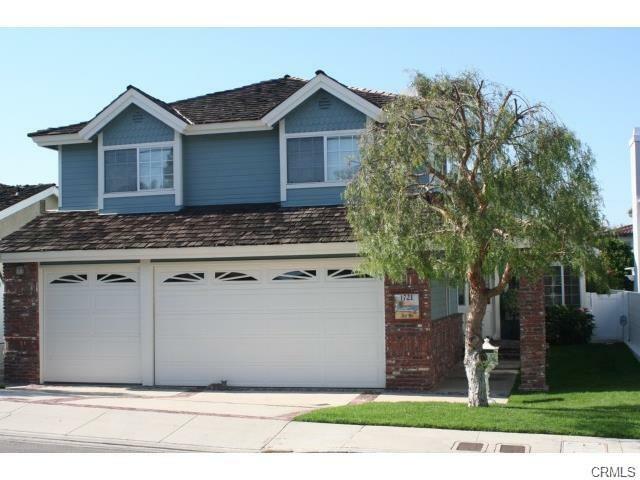 This wonderful home is close to the school and park. Welcome home! 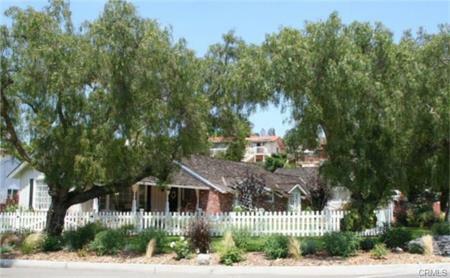 [remarksConcat] => This is an incredibly charming single story Ranch Style home on a 15,000 square foot lot. Beam ceilings in the huge Family room, fantastic  open floor plan with seperate dining room, family room all opening to the kitchen and the private patios and backyard. Beautiful brick circular driveway with a white picket fence surrounding the property. Every room is light bright as well as the private Master Bedroom and bath. Want an incredible Master Bed/Bath just enclose the breezeway and yo now have an amazing master retreat. Huge backyard with room for a pool. [remarksConcat] => Prime-Time location! 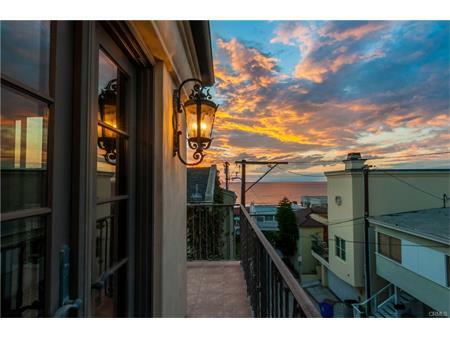 Located in the heart of downtown Manhattan Beach, this Tuscan inspired home has recently undergone a high end makeover.. Open floor plan, lots of light, hardwood floors, new carpet and paint, granite countertops, custom cabinets, stainless steel appliances. Features loft area over living room could have many uses. 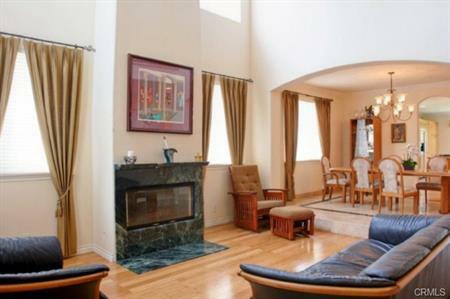 Large open Living Room with Fire Place and Dining Room with Hutch. Has separate room off kitchen that could be used as a private Dining room or office. Has outdoor private Balcony for Bar-b-que. Balcony off living room area for more out door space and light features city views. Walk to shopping, Bank, Restaurants and the Beach. Close to everything. Lower level Bonus Room currently used as 3rd bedroom. [remarksConcat] => Sophisticated - Zen Like - Open, Bright, Sharp! Hurry won't last! 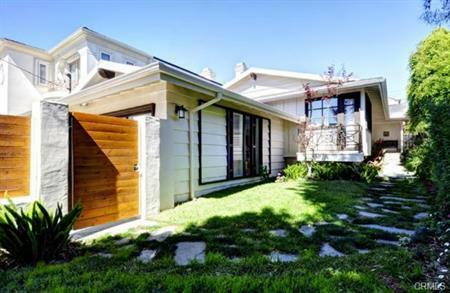 This GREAT home starts with a Gated entry to the private front yard. Beautiful JUST refinished hardwood floors - smooth as silk! Great open floor plan, Great Room design. Wall of sliders to rear outdoor private area, with stone flooring, a unique watefull on the rear wall --- with remote control  -  stunning! Built in BBQ too! Nice high ceilings, large lliving room, Fireplace with gas starter, tasteful surround and hearth. Huge dining area, and long kitchen counter elevated to provide space in the kitchen, and additional seating serving space. Kitchen with black granite, new double oven, beautiful plentiful amount of cabinets. Recessed lighting throughout. 3 Large Bedrooms, Master Suite with skylights in the private Bathroom. Additional bath is very tastefully presented too! 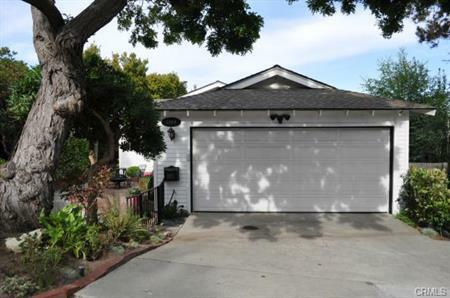 Even has a fabulous garage door, for an exceptional street presence with the garage door. [remarksConcat] => Perfectly Charming! 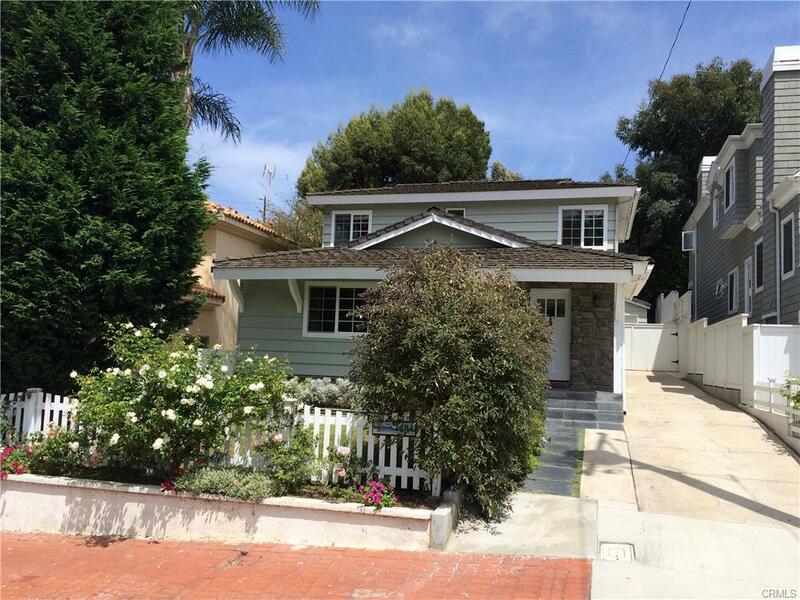 Located in the highly desirable Tree Section of Manhattan Beach, this 3 bedroom, 2 bathroom home is perfectly charming in every way! The 1,762 sq. ft. two-story floor plan features hardwood floors throughout, an upgraded kitchen with granite counter tops and stainless steel appliances, as well as a spacious living room with vaulted ceilings. Downstairs is a playroom/bonus-room, that leads to a large brick patio and backyard. The Master Suite features large closets and an updated bathroom. Also included is a rear deck, which is perfect for enjoying a sunny day. This is a home you will love to live-in! 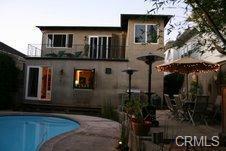 Within walking distance to the pool and 1 of 5 common Spa areas. 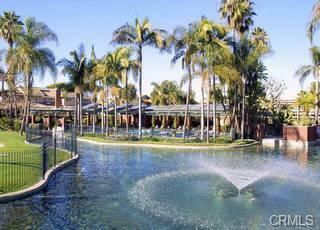 Close to Shopping, Theater, Restaurants and walking paths throughout the Village. This town home with over 2,300 square feet (buyer to verify) is perfectly designed for entertaining large or intimate groups with it's private large back patio, beautiful kitchen, dining and family room. [remarksConcat] => Located on a quiet cul-de-sac, elevated above the street to take advantage of the sweeping ocean views. A gracious entry with slate floors welcomes you and leads you to the large living room with exotic hardwood floors and lots of windows to take advantage of the views. The remodeled kitchen is centrally located adjacent to the formal dining room and the large family room with fireplace and French doors, which lead out to the large, grassy backyard. The master bedroom has a remodeled bathroom and wonderful views. Thereâs also a large, 3-car garage with direct access to the house.